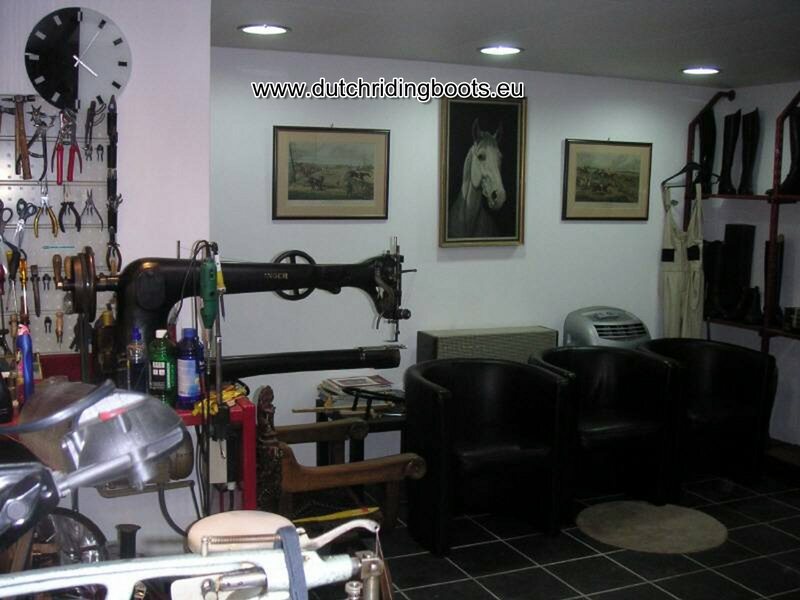 Van Huet Ridingboots has over 50 years' experience as the leading specialist in the Netherlands. Over the last ten years there has been a considerable change in riding boots. The range has increased dramatically, so it is important to make sure you choose the boot that fits your requirements - and our advice is crucial! We are here to help and will ensure that you have all the information you need about our products so that you make the right decision. If you have any questions, just email us and we will reply swiftly. Our address, telephone fax numbers and other contact details are listed below for your convenience.